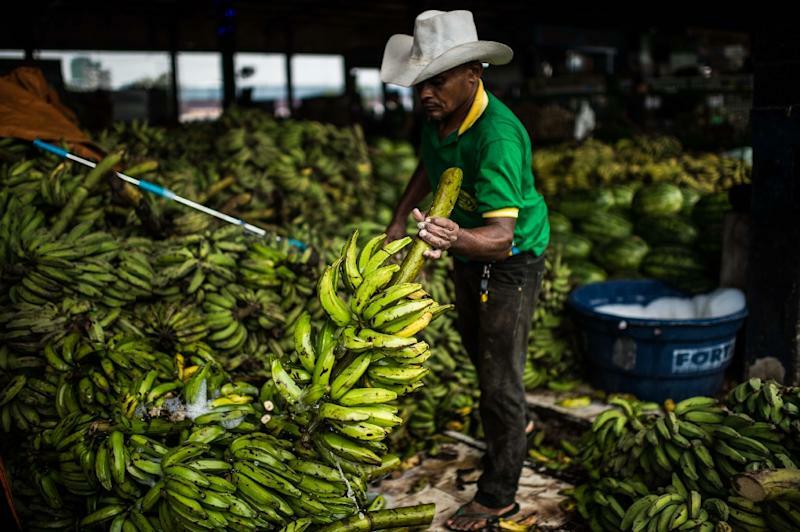 Rio de Janeiro (AFP) - Brazil's inflation rate hit a 13-year high in 2015, in what analysts called payback for years of economic mismanagement, worsened by a political crisis in Latin America's biggest economy. Brazil, which hosts the summer Olympic Games in August, is struggling through a deep recession and political instability after impeachment proceedings were launched against President Dilma Rousseff. Annual inflation reached 10.67 percent in 2015, the government said Friday, the highest rate since 2002 and more than double the government's 4.5 percent target. "An adjustment was necessary after certain tariffs were frozen over recent years. But non-regulated prices such as those for services have also risen, even in a recession," said economist Silvio Campos Neto. "That shows that the policies of the past six years have been wrong, and have been made worse by a bad political climate which is actually making consumption fall." In recession since the second quarter of last year, Brazil is suffering rising unemployment and a drop in investor confidence fueled by the impeachment proceedings against Rousseff and by a scandal in state oil firm Petrobras. 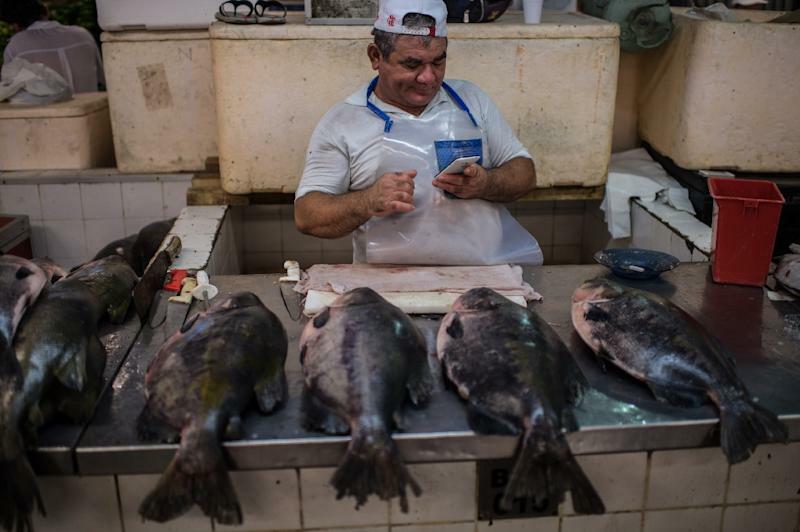 The IMF expects Brazil will stay in recession in 2016. The World Bank on Wednesday forecast a 2.5 percent contraction this year. The government has revised its 2016 budget targets five times. It is now expected to post a $31 billion deficit. The political chaos swirling around Rousseff has added to Brazil's economic woes, with the national currency, the real, down one-third against the dollar in 2015. Last year's inflation figure, while high, was still slightly below market expectations of 10.72 percent and the central bank's last forecast of 10.8 percent. "Prices were artificially held down, but prices for services have risen by nearly nine percent over the past two months," said analyst Andre Leite of financial group TAG Investimentos. "That shows that a lack of budgetary control by the government has ended up influencing the market." 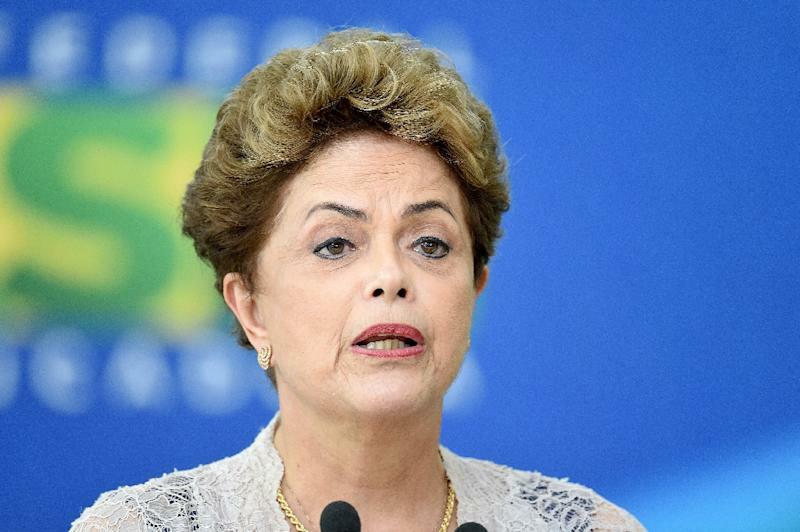 Rousseff admitted Thursday her government underestimated the magnitude of the economic crisis over recent years. "The biggest mistake was failing to see that the crisis was so big in 2014, failing to gauge the magnitude of the economic slowdown due to internal and external problems," she said, as quoted by the Estado de Sao Paulo newspaper. She cited economic uncertainty in China and severe drought in Brazil in explaining the slowdown in her own country, the world's seventh biggest economy. Rousseff's approval rating has slipped to single digits as she faces calls for impeachment over a public financing scandal. She said her top priority this year would be to rein in inflation and bring Brazil back to a budget surplus. Touching on the delicate issue of public spending reforms, she said changes to the pensions system should be considered as life expectancy is rising. Leite said the country's deficit was to blame for soaring inflation, which has prompted the central bank to raise interest rates. "But the government should also cut spending on its mafia of public employees, and it is not doing so," the analyst said.